Pavel Durovʼs bankroll. 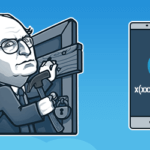 How rich is the creator of Telegram? It is said that there is no upside to counting other people’s money. However, how is it possible to resist when it comes to a genius businessman who managed to make the list of ʺTop 100 richest businessmen from Russiaʺ at the age of 32? 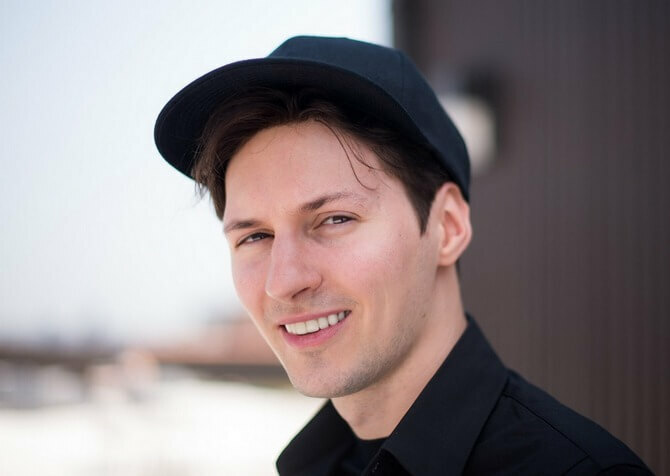 As you might have guessed, we are going to count bankroll of Pavel Durov who is one of the most famous dollar millionaires and the founder of Telegram. It is interesting that Durov has never worked full-time. Besides, he doesn’t consider ʺTelegramʺ and ʺVKontakteʺ to be a real work. During one of his interviews, Durov admitted that these projects were too fascinating to call them ʺa workʺ. 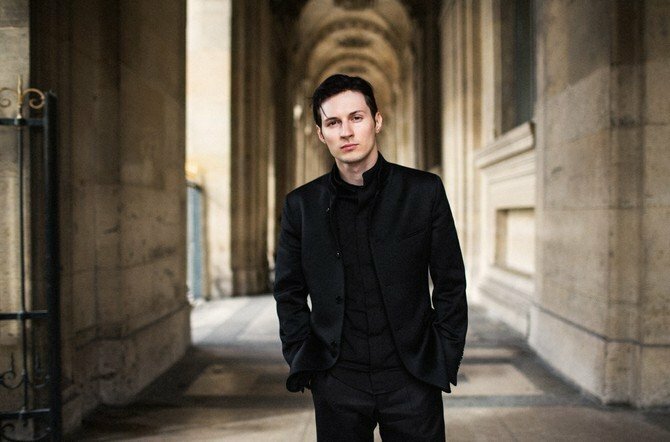 When being a student, Durov made a little extra money as a freelancer. He created websites, wrote articles and organized different events. In addition, he won several scholarships from the President of the Russian Federation, Vladimir Potanin and Government of Russia. 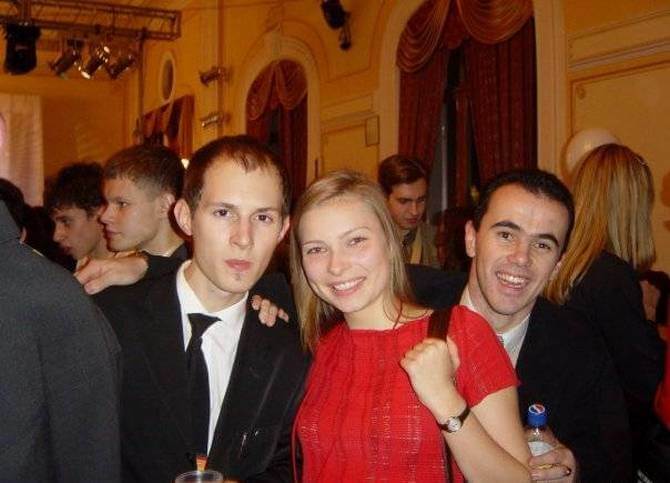 Today’s millionaire in his student days (on the left). 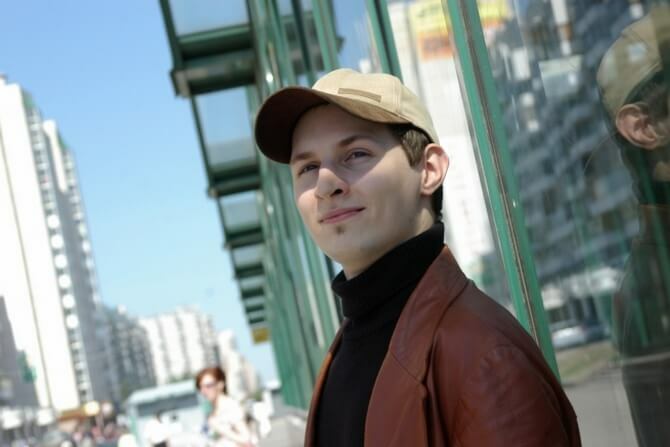 During his studentship, Durov has developed several programs in order to improve public life of the University. For example, he created a digital library called Durov.com, containing university course works. A ʺSpbgu.ruʺ student forum is also his project which has become a prototype of ʺVKontakteʺ. Later, Durov realized the following thing: forums where all people hide behind user names have no future. He came up with the idea of creating a resource where people would be able to use their real names, photos and add personal information. That project was called ʺStudent.ruʺ, but later it was renamed as ʺVKontakteʺ in order to make the service available for graduating students as well. This is where the Pavel Durovʼs way to multimillion bankroll has begun. At the start of his career, he had no seed money, except his ambitions and ideas. For the time of VKontakte existence, the Durovʼs salary has increased by 218 times. He got his first wage (a little more than 26 thousand RUB) in early 2007 when working as the Director General. After his probation period has finished, the salary improved to 115 thousand RUB and was raised to 345 thousand RUB in 2008. In 2013, the Durovʼs salary was equal to 5.76 million RUB. 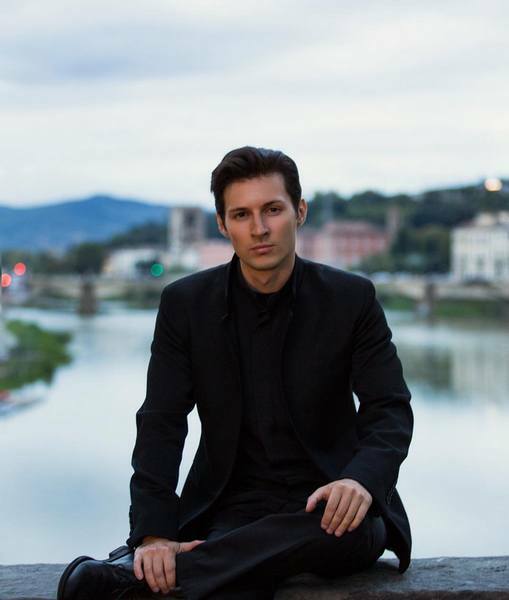 In public, Durov supports the image of a wealthy man. In 2014, Russian media published news of the ʺVKontakteʺ inspection which was carried out at the behest of shareholders. It was reported that Durov spent about 273 million RUB which belonged to the company’s budget for personal needs in 2012-2013. It was also found that Durov has established his salary and monthly multimillion bonuses on his own! It was specified that he has given himself 8 money rewards in the amount of 28 million RUB. Later, Dmitriy Sergeev, the executive director of ʺVKontakteʺ, made a denial of this information. According to his words, Durovʼs salaries were growing in direct ratio to the company development. In 2011, Durov has become a ruble billionaire – his bankroll was equal to 8 billion RUB. By that time, he has ranked 350th among the richest people in Russia. Since that moment, Pavel has started constantly appearing in the Forbes list. Besides, the magazine has called him the best startupper of the Runet. Recently, expensive suits in his wardrobe – not uncommon. That year the idea of creating the Telegram messenger was conceived. When Special Forces soldiers knocked on the Pavels door, he wrote to his brother Nikolay. At that moment, Durov realized that he needed a resource for a secure connection with close people. 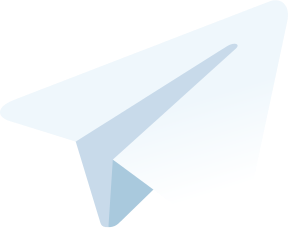 The first version of Telegram was released in 2013. Over a period of three years, the messenger has managed to assemble an audience including 100 million people. And it keeps on growing! In January 2014, Durov sold his share of ʺVKontakteʺ to Ivan Tavrin, the Director General of ʺMegafonʺ. According to the experts’ estimation, he received from 360 to 480 million dollars for his 12%. 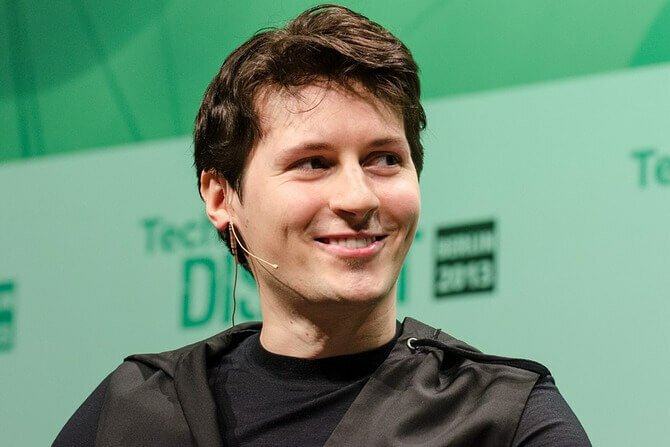 The founder of Telegram explained that his share had not allowed him to have an impact on the board of directors – however, he would be able to develop Telegram without third party investors due to the sail. Durov assured that he kept on working as the Director General and would continue developing ʺVKontakteʺ. Nevertheless, in April 2014, four months later after the sail, Durov voluntarily resigned from his position and emigrated from Russia. He paid 250 thousand dollars to the St. Kitts and Nevis Sugar Industry Diversification Foundation and automatically acquired citizenship of this country. In such a way, he got visa-free access to 124 countries of the world, including Schengen countries, Great Britain, Singapore and Brazil. Durov spares no expenses when it comes to charity. In 2011, he established the Start Fellows Foundation in support of startuppers. In 2012, he donated 1 million dollars to ʺWikipediaʺ and 60 thousand dollars to the winners of Open World Programming Championship for teenagers. The latest Durovʼs charity event included a proposal for developers of the best chat bots in Telegram. Each developer was promised from 25 thousand dollars (about 1 million dollars in total!). The billionaire does not hide that he lives on a broad foot, but spends money not only for pleasure. In May 2015, ʺVKontakteʺ bought out the Durovʼs ICVA Ltd firm which owned a major data center of this social network. Majority of information on VK users is stored there. In such a way, Durov added 909 million rubles to his current capital. In 2016, the founder of Telegram moved into 135th place in the Forbes list, making it to 100th position over a year! By 2017, Durovʼs bankroll has increased from 600 to 950 million dollars – in other words, currently he owns about 60 billion RUB. It is one more hundred millions which prevent Durov from becoming a dollar billionaire. 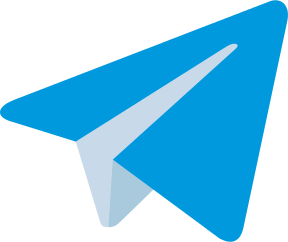 Telegram constitutes a Durovʼs core asset and demonstrates significant growth year by year. Within the first two years, Durov was covering all expenses out of his own pocket. In the summer of 2015, he confessed that the messenger requires 1 million dollars every month. 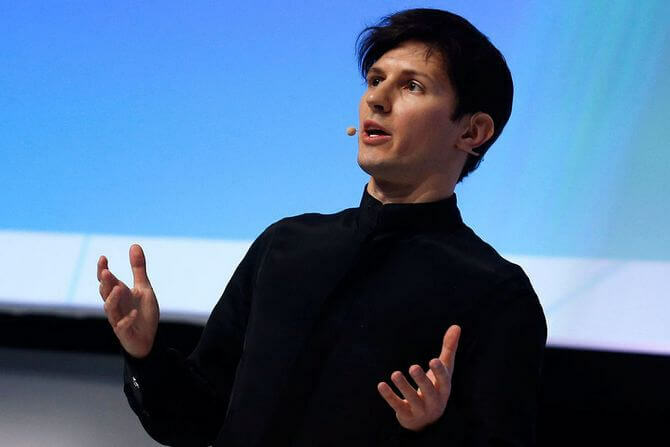 As explained by Pavel Durov, several companies offered financing the given project but he prefers spending his own money when it comes to the development process. In the summer of 2015, Telegram launched an open platform for creating bots which are able to interact with external services and applications. In the summer of 2017, there appeared a payment platform for bots in Telegram. You can make payment via Apple Pay or Android Pay. It is important that Telegram doesn’t charge commission for payments: bot developers entirely take all earnings. That is how Durov is introducing his own business model which doesn’t focus on maximum profit (the same cannot be aid for most commercial projects. The founder of this messenger claimed that his team was going to earn that very amount of money which is required for equipment, transport and the best developersʼ salaries. However, it is still questionable when this messenger will generate such money. Analytics estimate it at 1 billion dollars – that is precisely how much Google was ready to pay. As for Durov, he estimated Telegram at 3-4 billion dollars, referring to the last offers for sale. At the same time, he isn’t set to sell his pet project. In early 2018, Telegram finally began to monetize due to the launch of the ICO and the release of its own cryptocurrency. According to the results of the Pre-Sale, 1.5 billion dollars of investments were attracted, even before the official launch of the ICO. 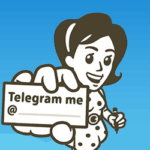 The release of the Gram currency will make Telegram a profitable project. All relevant information about the development of Durov’s blockchain-system is published in the channel @tlgblg.